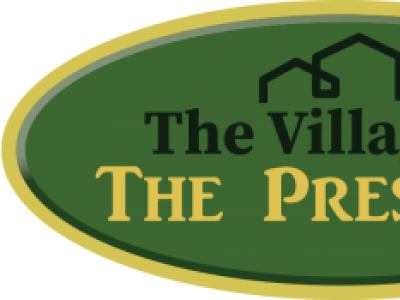 We have some excellent 55+ communities in Alabama, scroll down the page to view. 55 plus communities are age qualified to age 55+ or better as they say. Meaning at least one person in each unit or home must be age 55+. 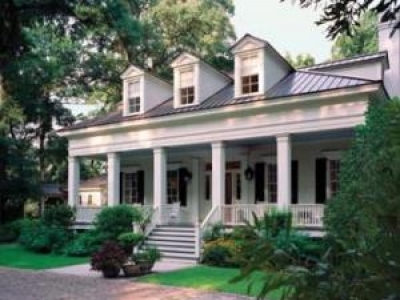 Alabama has some of the most affordable 55+ retirement communities in the country. Alabama Retirement at its Best! 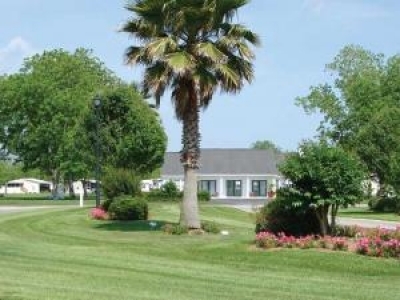 Nestled within a shady stand of pecan trees, this private, 55+ active Alabama retirement community has a real sense of Southern hospitality combined with MANY resort-style amenities. 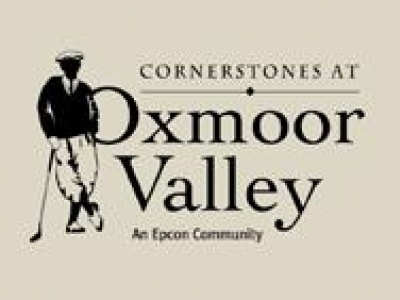 Cornerstones at Oxmoor Valley, an Epcon Community, is maintenance-free living surrounded by stunning beauty! 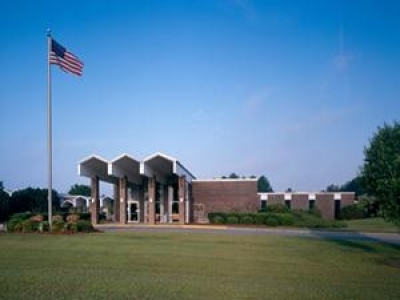 Wesley Manor is a comprehensive retirement community serving senior adults throughout the Wiregrass area. 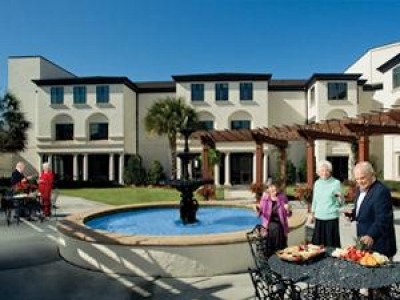 The retirement center provides Skilled Nursing, Assisted Living, Independent Living and an Alzheimer's Care Unit. 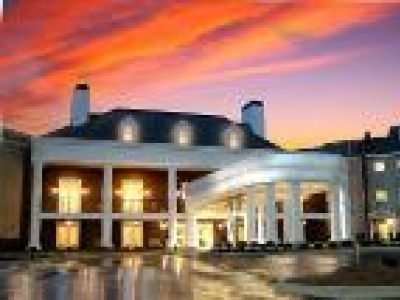 Located on 120 beautiful wooded acres in the foothills of the Appalachians, Kirkwood by the River is a not-for-profit continuing care retirement community with a quiet and scenic campus, near Birmingham, Alabama. 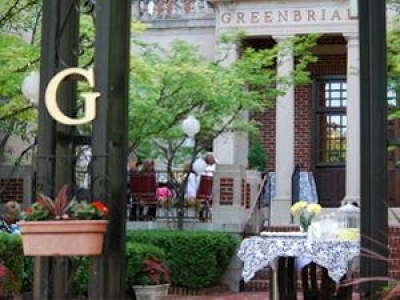 Greenbriar at the Altamont is a vibrant senior living community that offers different living options for full-service senior living. 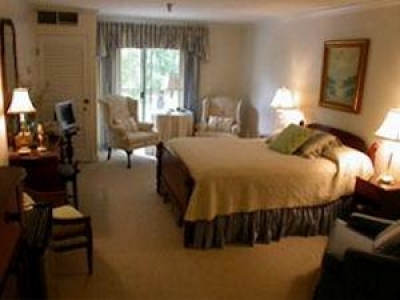 You may choose from a variety of floor plans and levels of assistance.